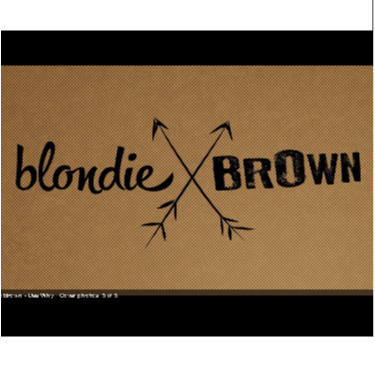 Blondie Brown joined our Mission to help provide access to “Clean Water for All by 2030”. This Mission was initiated by the United Nations. A big thank you to Blondie Brown’s team and customers for joining this extremely important mission on 30 April 2018. Bringing amazing espresso, healthy brekkie and lunch, and fresh juices and smoothies, to 645 Pittwater Rd Dee Why (next to Body Shape gym).